All Things Techie .net: Abandon Ship! At my work, we've been using Hyper-V as our virtualization hypervisor since 2008. We started down a new path of hypervisors since the beginning of this year. 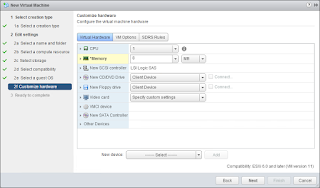 This last summer we acted and have been switching our virtual hosts to vSphere 6.0. The processes of converting virtual machines has been very uneventful - 93 conversions with only 3 resulting in post migration errors. We still have 16 VMs left to convert, but we should be done by January 2016 and Hyper-V will be a distant hypervisor memory. The point of this post is just to explain what worked for us to perform these Virtual Machine to Virtual Machine (V2V) conversions. Step 1: Shutdown the virtual machine. 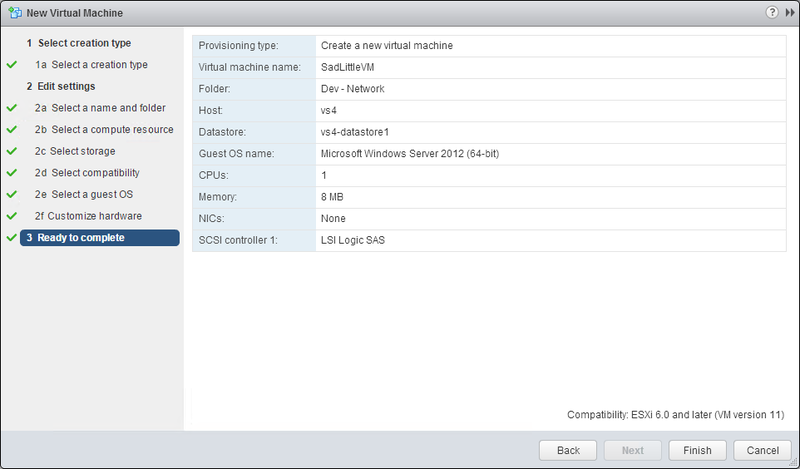 Step 4: Create a new template Virtual Machine in vCenter matching the Hyper-V machine. 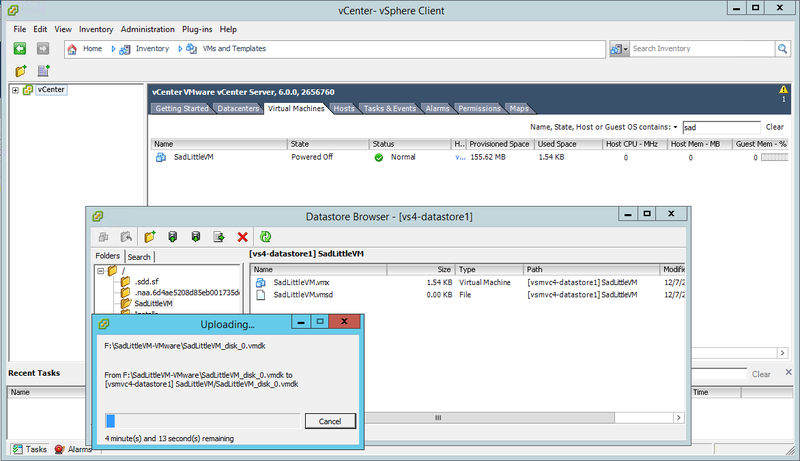 Step 5: Upload the converted VMDK files to your vSphere Datastore. 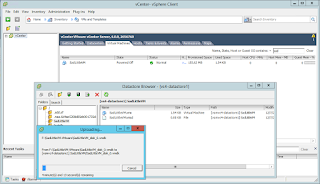 Connecting to vCenter with the old vSphere Client worked best for us. This step was added do the StarWind Converter tool putting thin provisioned disks multiextent format, which can cause the virtual machines to crash when snapshot'd - particularly during Step 9 for us when Veeam Backup and Recovery would kick off a backup. I'm not sure what different scenarios that the StarWind Converter will not cause this problem, but after I lost one of our Active Directory (AD) servers to this bug, this step was added and no problems since. Unfortunately, that AD server was hours to repair. Just do this step. 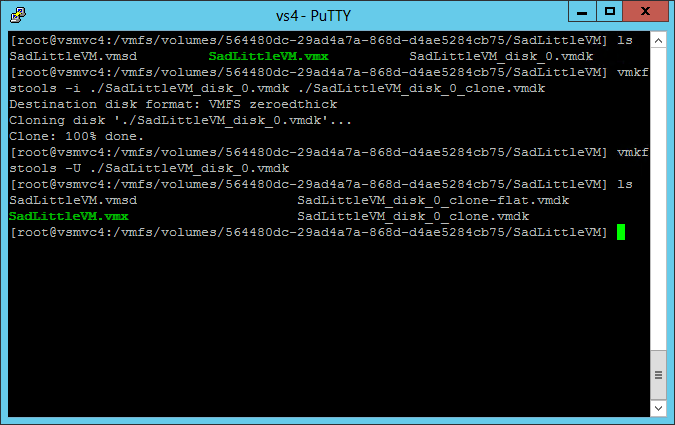 Step 7: Attach VMDK disks. Step 8: Turn on new VM and finish post configuration - Linux: As long as the MAC address matched the old VM, nothing; Windows: Activate Licensing, Reconfigure IP Addresses, etc. Step 9: Verify the system is still working. 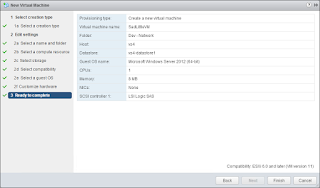 Step 10: Backup the new VMware virtual machine. Step 11: Remove the old Hyper-V virtual machine. Be cautious when converting Active Directory Servers and any database (SQL) systems. If you can avoid V2V of these types of systems, do avoid them. Get 10Gbps networking. Unless you like to sit and wait for files to backup/copy/upload, make sure your network can take the hit. 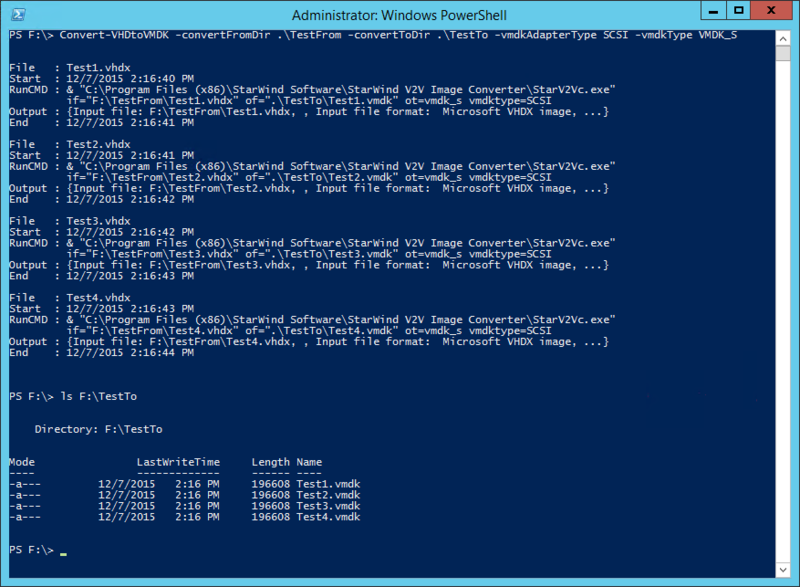 Also, I've created a PowerShell cmdlet to automate and speed up step 3. Function to convert streamline conversion of multiple VHD/VHDX files from one directory to VMware VMDK files in a different directory. 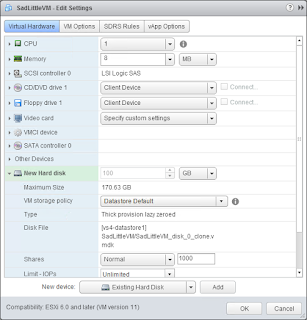 The first VHD/VHDX found is assumed to IDE and all sub-sequential be SCSI adapters. This function requires the use the StarWinds V2V console conversion tool in order to make this function. 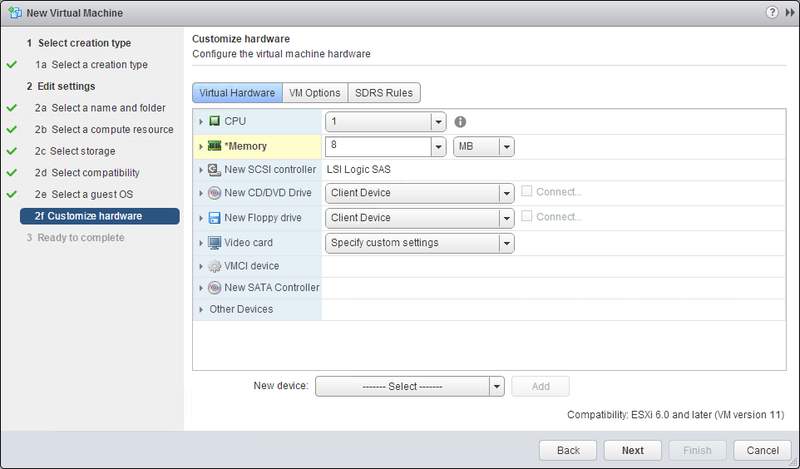 Also, Windows 8 / Server 2012 or above is required for the StarWinds tool to convert any VHDX files. VMDK_SO - VMWare stream-optimized image, or VMDK_VMFS - VMWare ESX server image. $run = "`& `"$($starwindsConvert)`" if=`"$($file.fullname)`" of=`"$($convertToDir)\$($file.basename).vmdk`" ot=$($vmdkType) vmdktype=$($vmdkadtype)"
Write-Progress -Activity "Converting VHD(X) to VMDK: From $($convertFromDir), To $($convertToDir)" -Status "File $($i)/$($files.count): $($file.name), Started at $(get-date -Format g $start)"